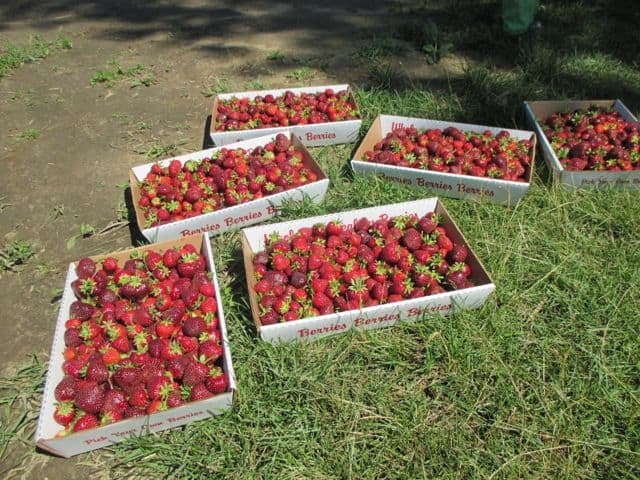 Our pick-your-own strawberry fields will open some time in June. 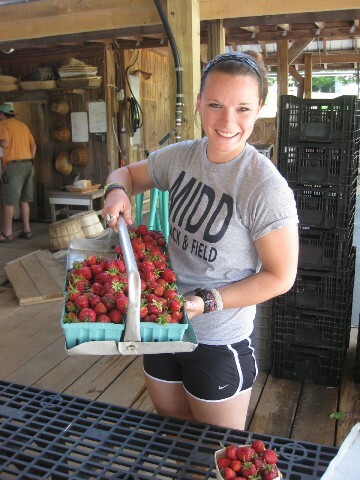 Check back here for updates during the season. 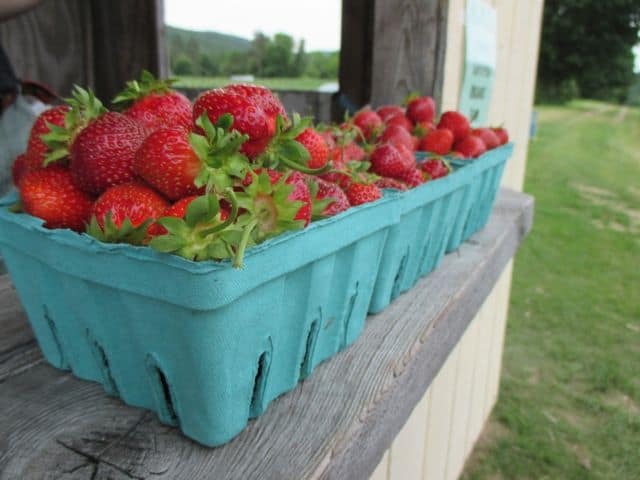 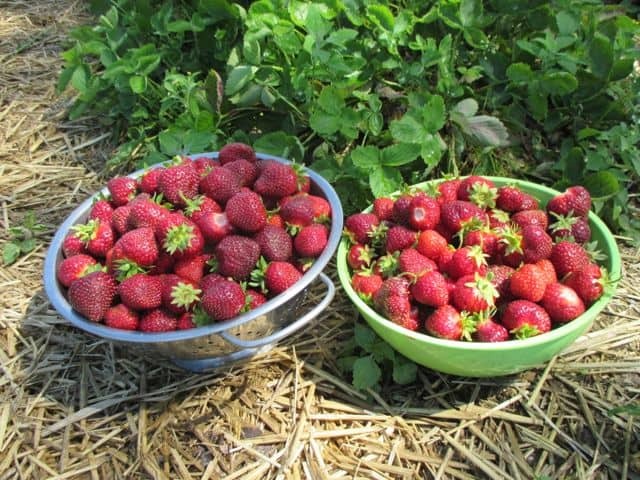 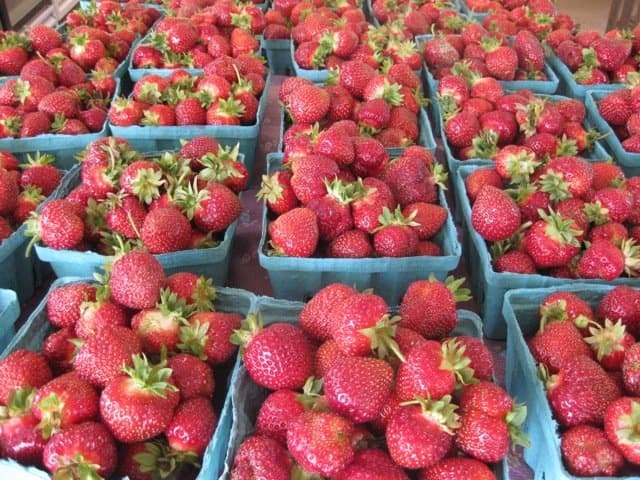 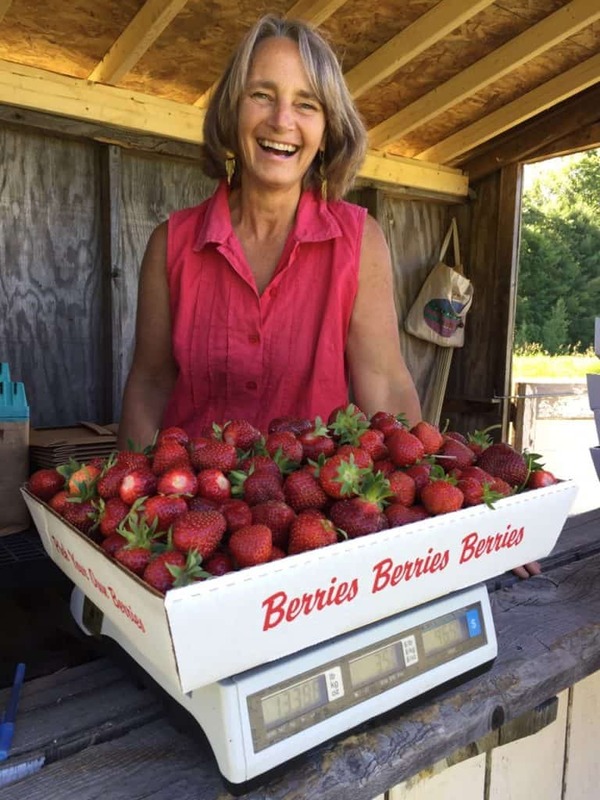 Strawberry season is a sweet one at Wood's Market Garden. 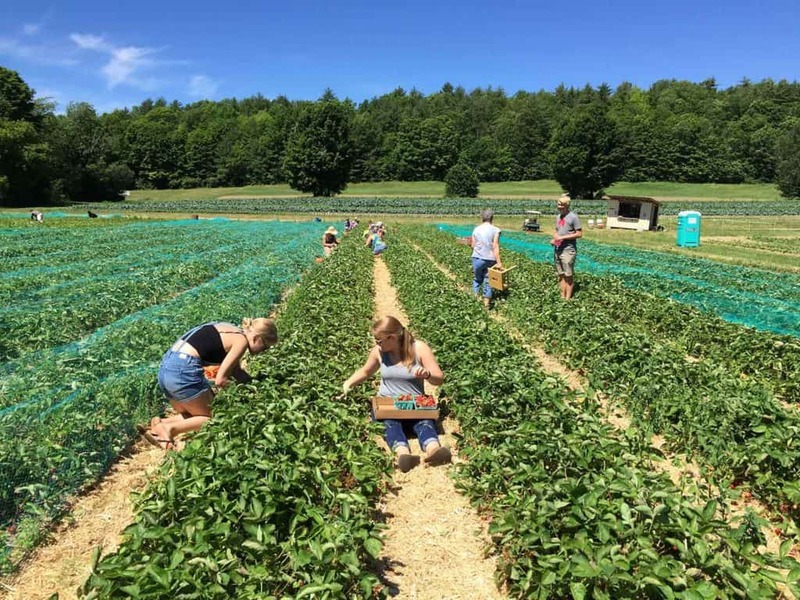 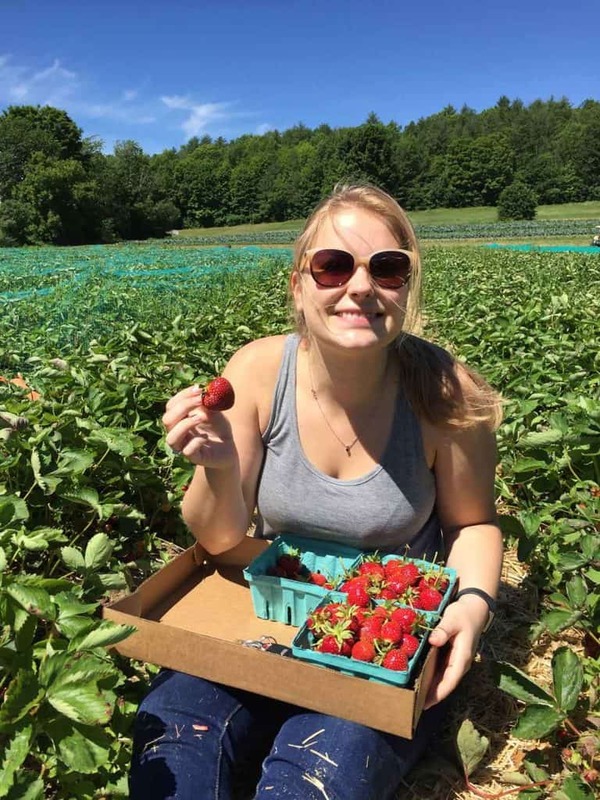 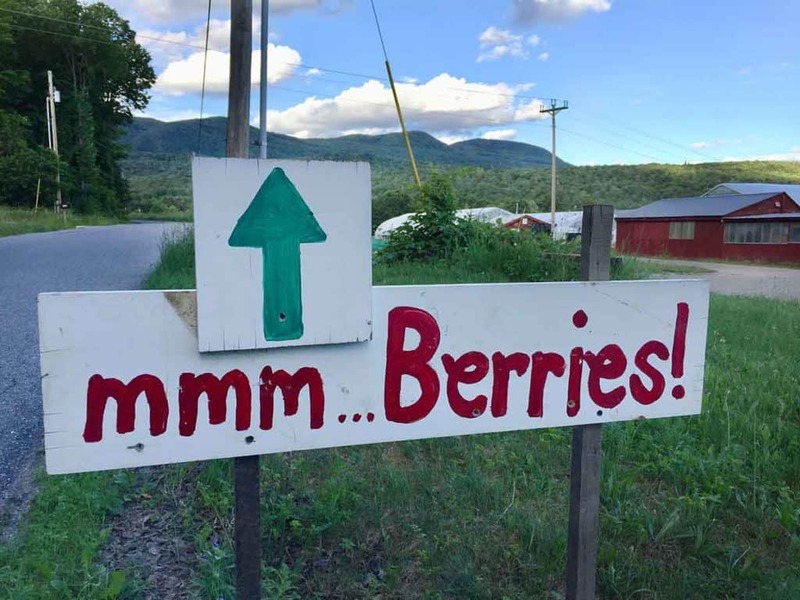 Our berry fields have a wonderfully nostalgic feel to them and have been providing delicious summer strawberries to the community for generations. 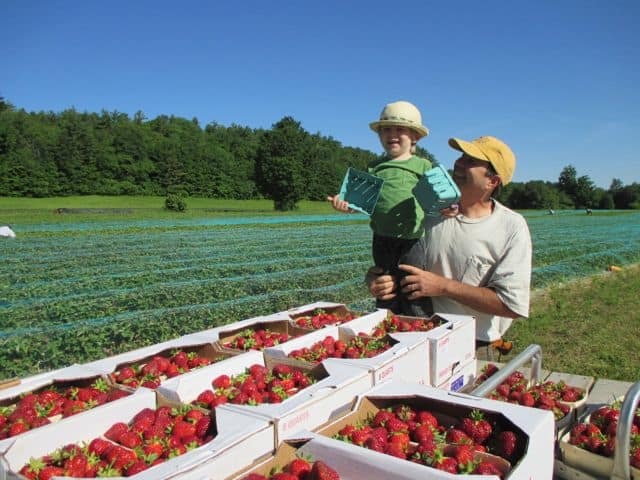 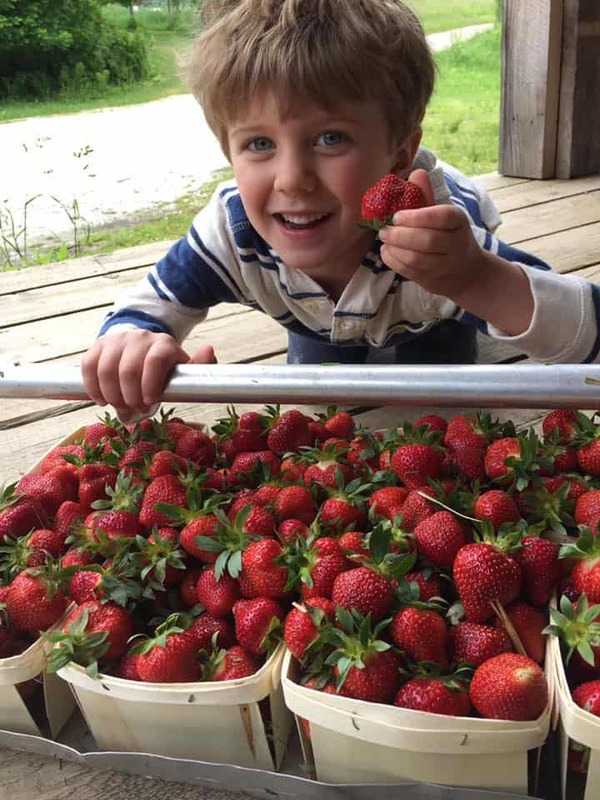 Families return year after year and love making memories together picking berries at our farm. 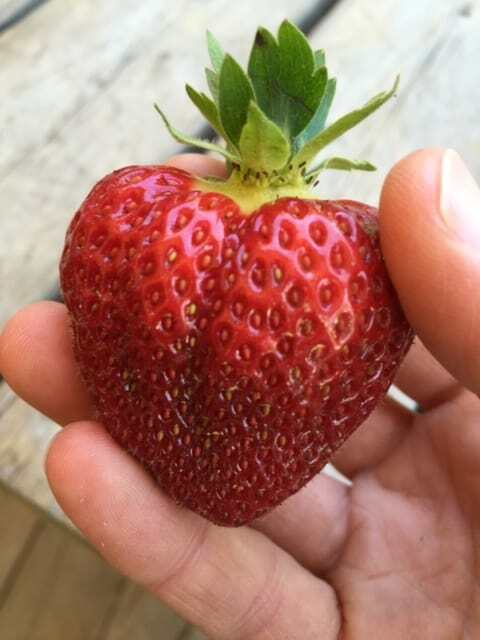 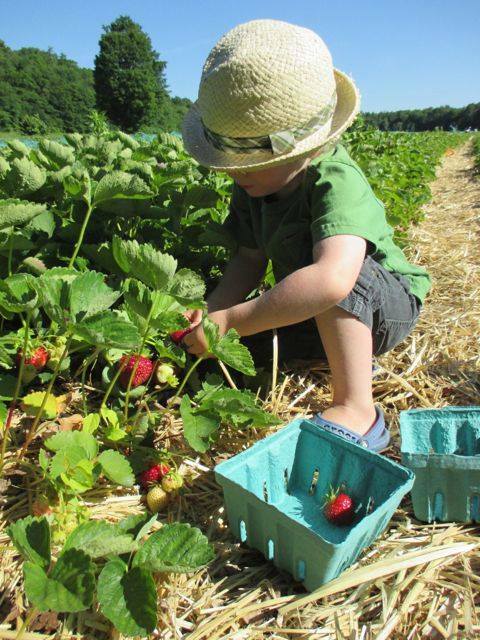 Our farm is Certified Organic and we are proud to be able to offer organic strawberries for your family to enjoy. 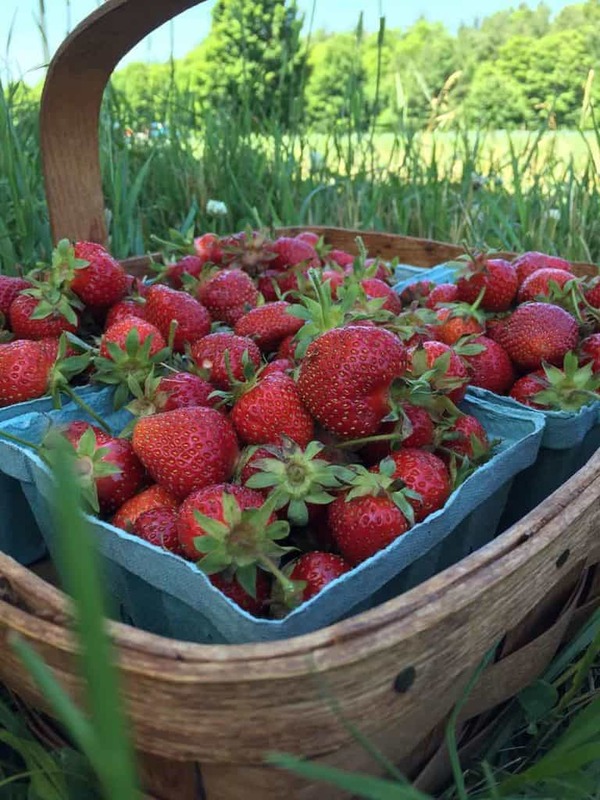 We look forward to another summer strawberry season. 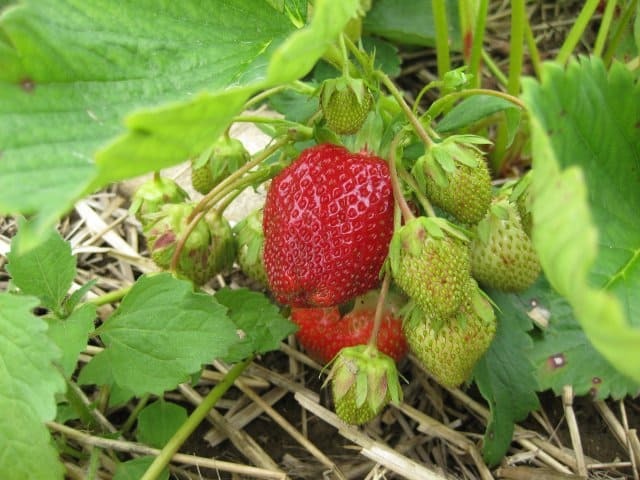 Look for picking to start some time in late June. 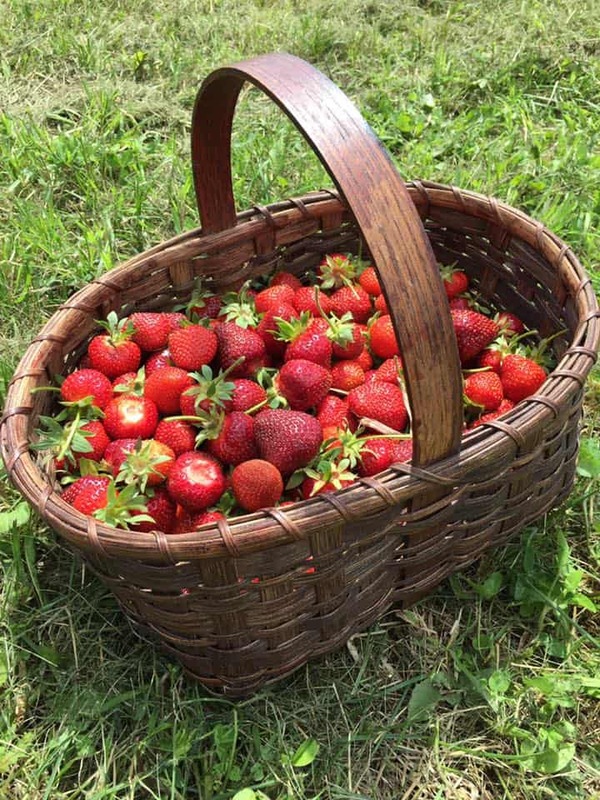 Updates will be posted to this page and to Facebook.